Equipment Identity Register : our multi-purpose network gatekeeper. 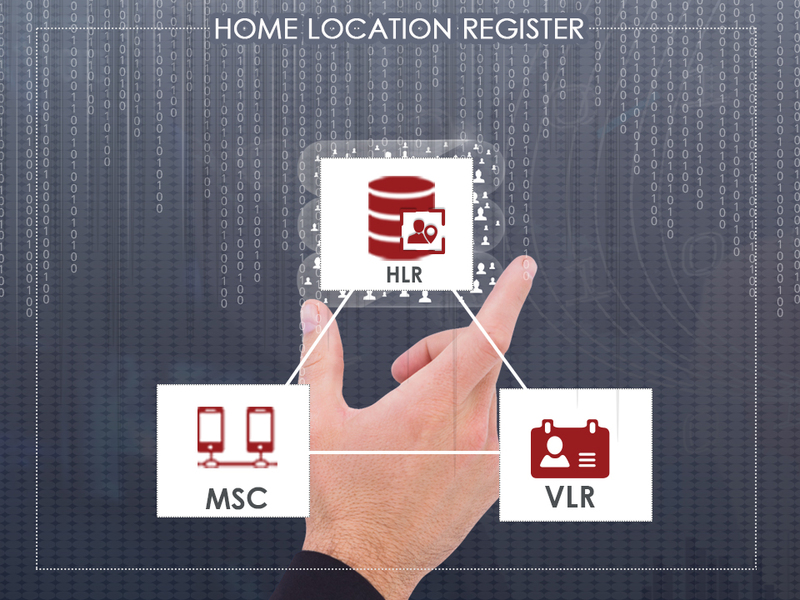 # Welcome SMS without the traditional requirement for unreliable probing systems. # Automatic OTA trigger for new mobile phones and/or new subscribers coming on-net. # Tracing of subscribers mobile phones, when national legal framework allows or requires. 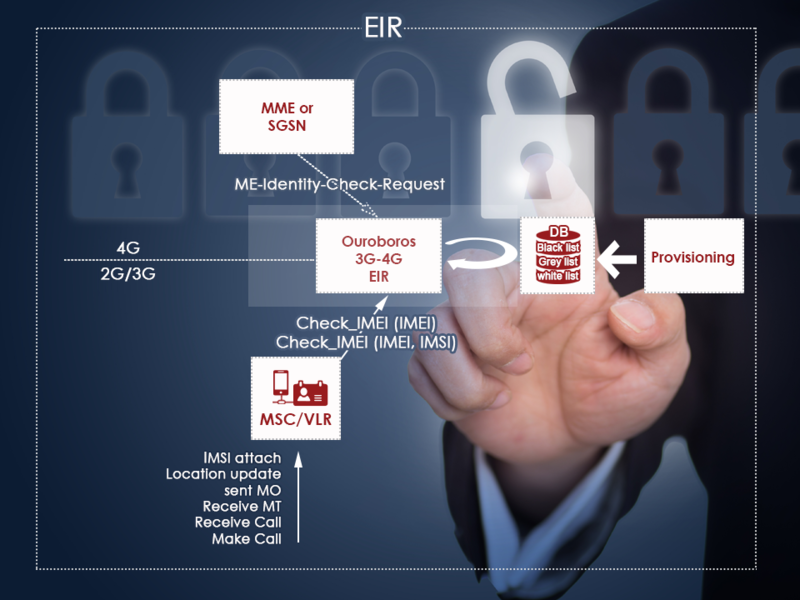 Thanks to its expertise and agility, Ouroboros team also added recently the LTE support into its EIR with its S13 and S13’ Diameter interfaces support that allows MME and 4G SGSN to check IMEI in addition to MSC/VLR. The same EIR can be used for both 2G/3G Core and evolved Packet Core networks, allowing substantial savings.